Elmark Packaging offers a variety of labeling heads to fit your needs. 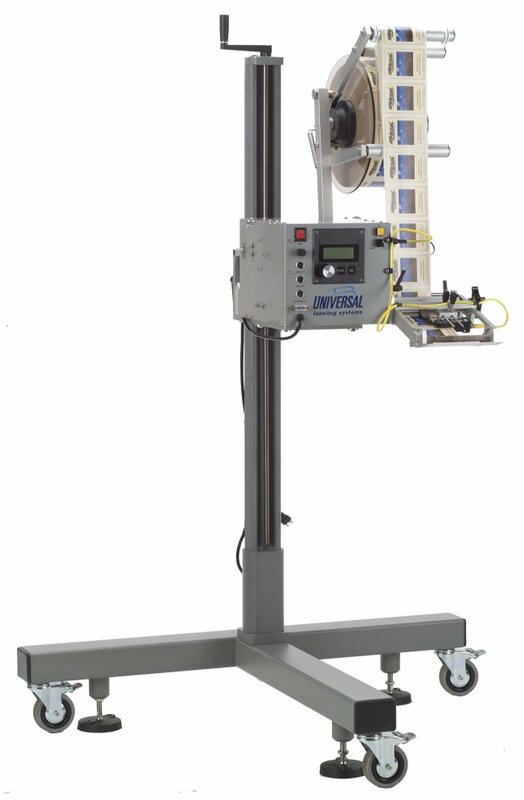 Universal label applicators are strong, reliable and accurate. Mini Pro originator of on-line label application.